Join the Little Douglings as they experience God’s loving and merciful embrace through the Sacrament of Confession. 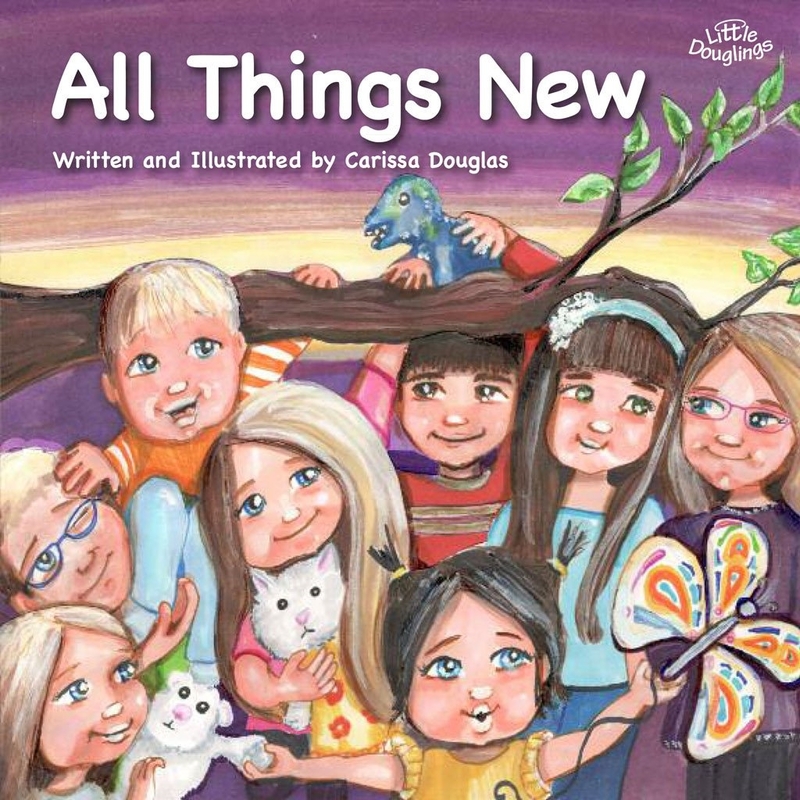 In simple and effective verse, children come to understand, with their friends the Little Douglings, the power of forgiveness, both given to others and offered by Jesus. Carissa Douglas lives in Georgina, Ontario with her husband, Patrick and their eleven young children. I Go to Jesus is the first book in The Little Douglings series which seeks to emphasize the richness of the Catholic faith through the promotion of the sacraments and the culture of life.